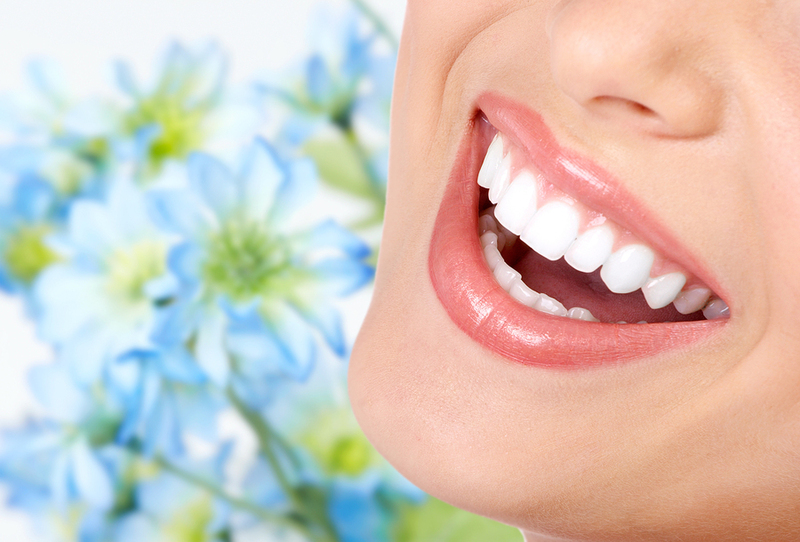 Concord Dental Group offers a wide range of cosmetic dentistry services to suit almost any need. Whether you are ashamed of crooked teeth, always hiding gaps and stains, or just looking to improve your smile, Concord Dental Group will create a customized cosmetic dentistry plan to get you smiling with confidence. When you first contact Concord Dental Group, we will arrange an introductory visit to examine your individual cosmetic dentistry needs, the state of your teeth, and your overall oral hygiene and health. Ready to get your most beautiful smile? Call Concord Dental Group at (314) 842-2038 or fill out an online contact form to learn more about cosmetic dentistry.